Welcome to Basingstoke Bolt and Tool. We are leading suppliers of all types of fixings, tools and work wear in Basingstoke. 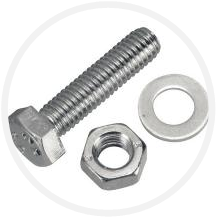 Nuts and Bolts are our speciality carrying a range of fasteners up to 30mm in diameter. Metric and imperial sizes in stock including Metric, UNF , UNC , BSW and BSF. We are approved suppliers of Draper Tools ,Metabo and Makita Power Tools, Sealey and Stanley Tools as well as many more. 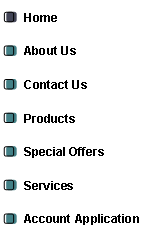 On the rare occasion we don’t have your requirement in stock we can usually obtain what you require within a day or so. We are also agents for BOC gases and stock a vast range of welders and welding products.